**Open to the Public !!!! 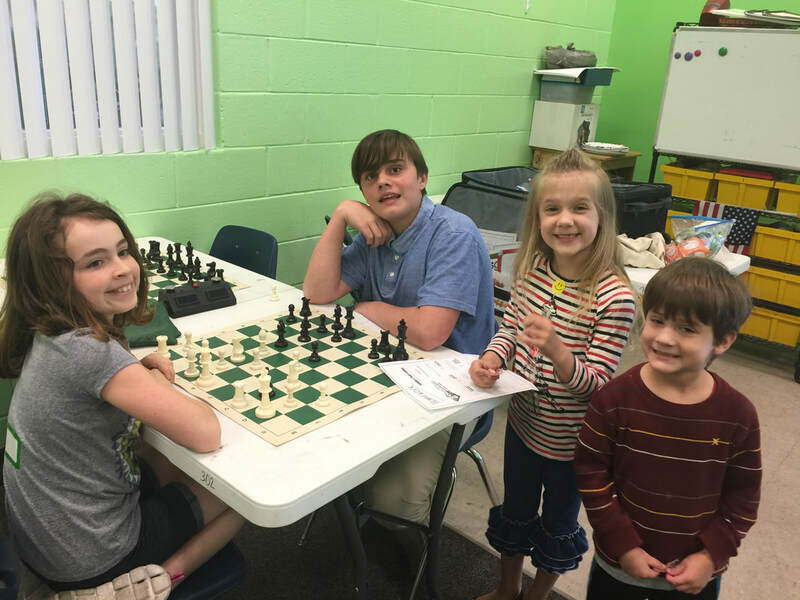 Starting in 2016 with 20 students and expanding to over 40 students, providing classes & private lessons. 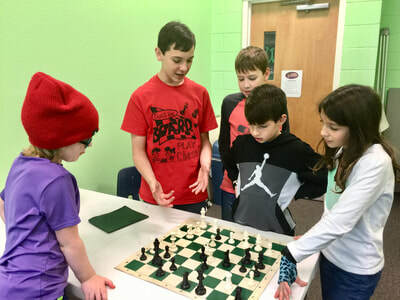 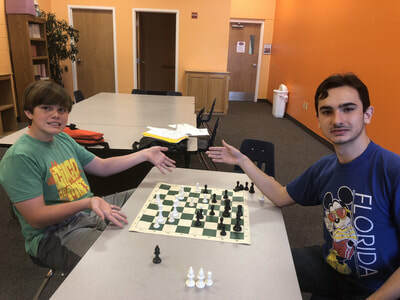 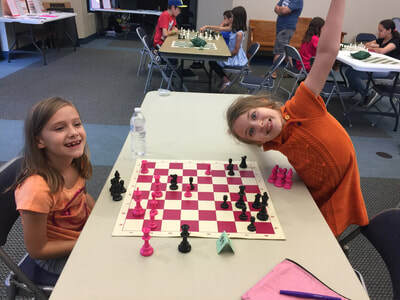 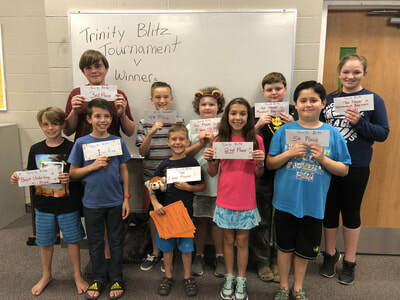 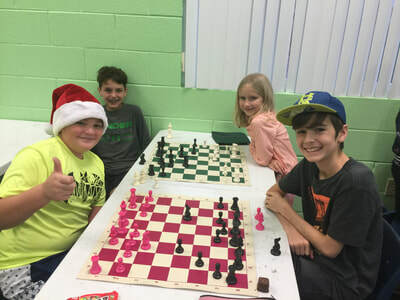 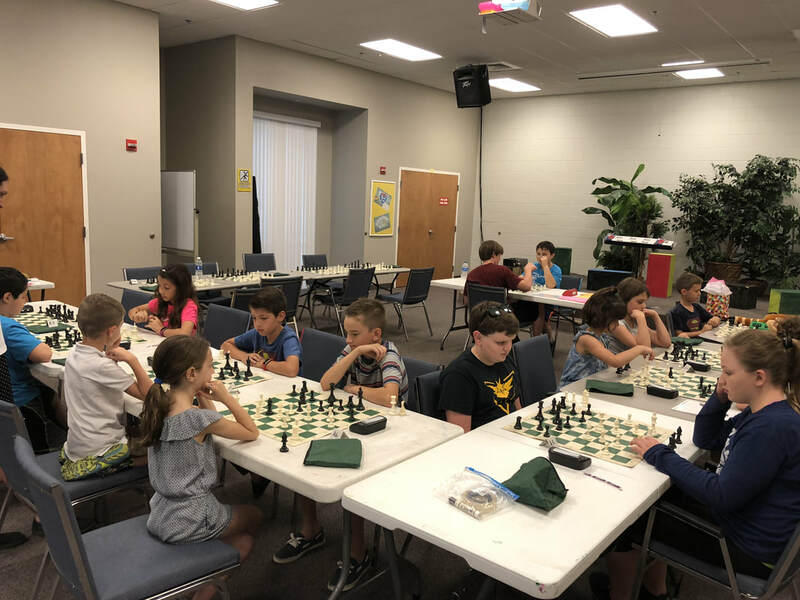 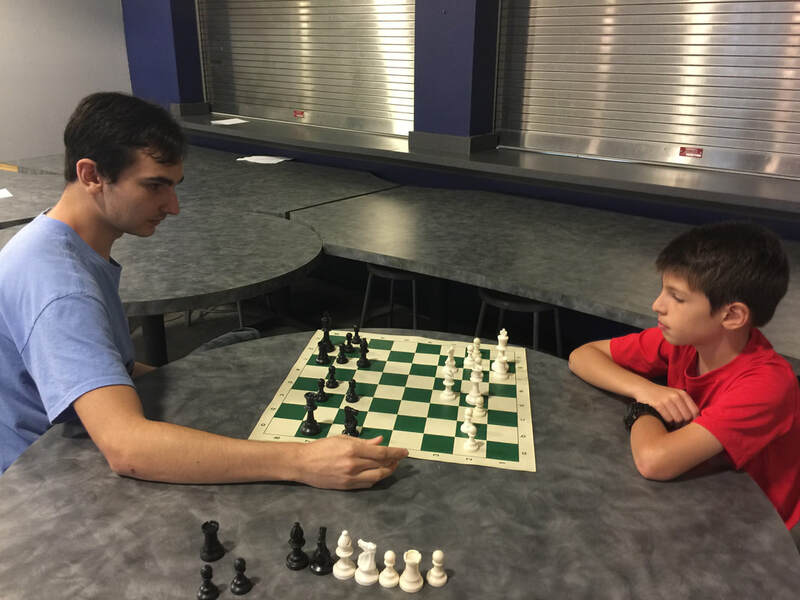 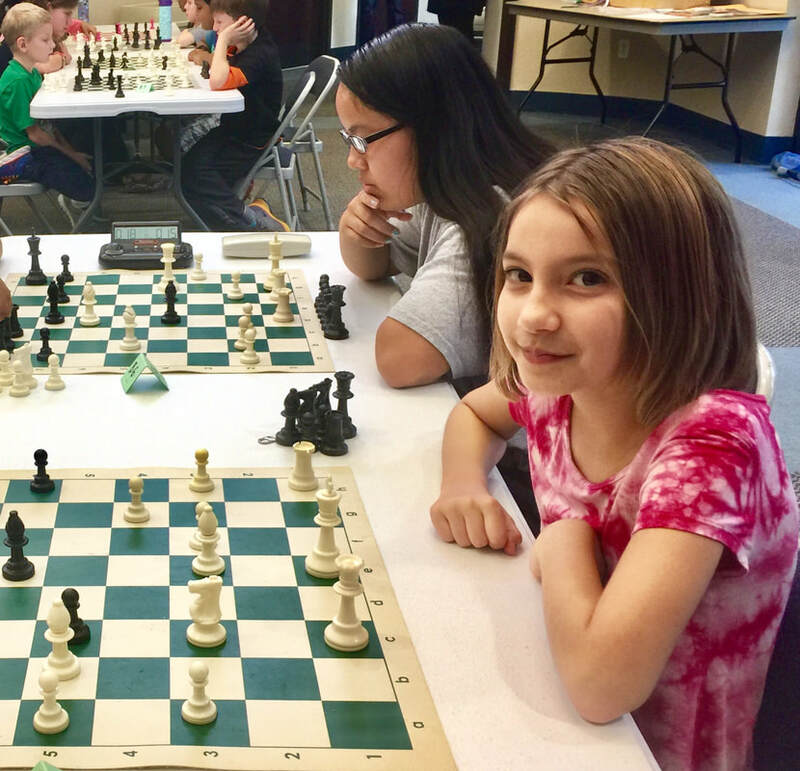 ​This club is beginner friendly, but becoming very competitive with over half the students competing in local tournaments. 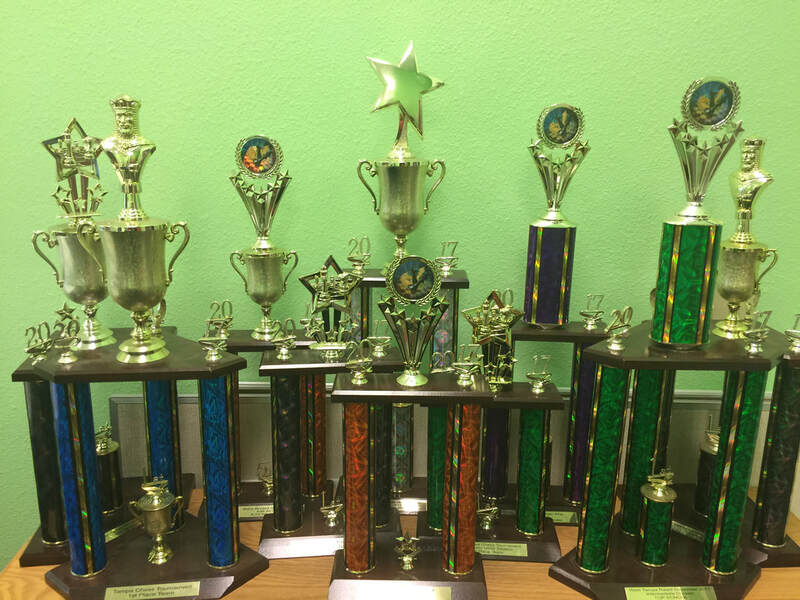 Trinity has won 17 TOP SCHOOL Trophies !!! 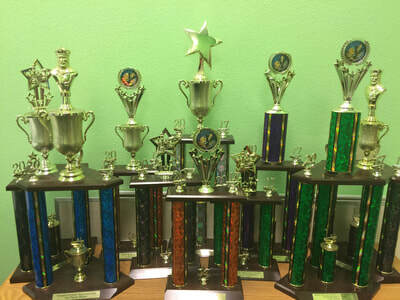 Trinity Has won TOP SCHOOL in the Beginners Division or the Intermediate Division or BOTH. 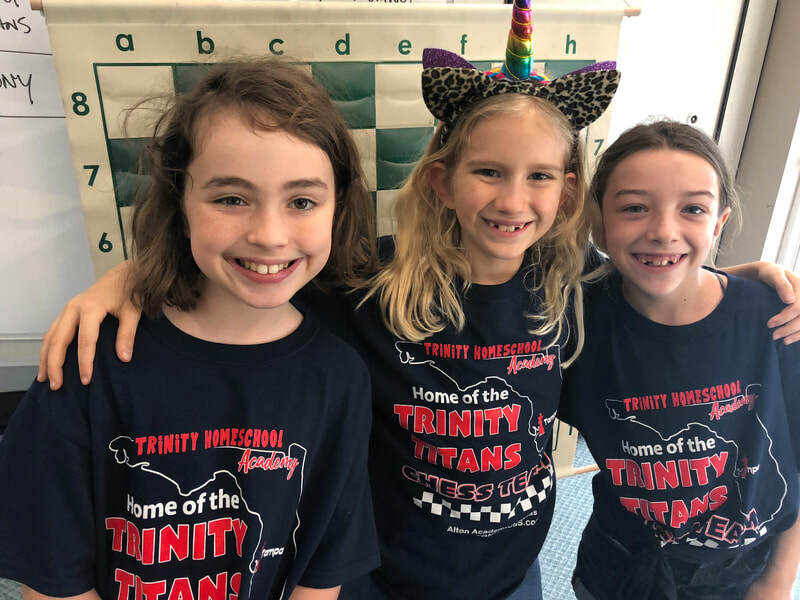 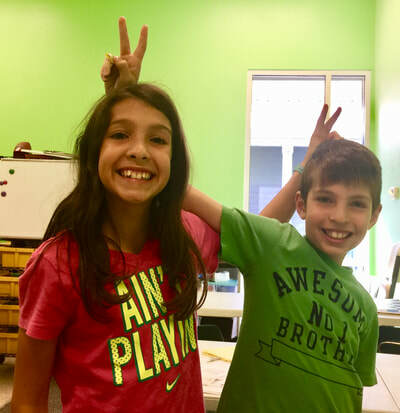 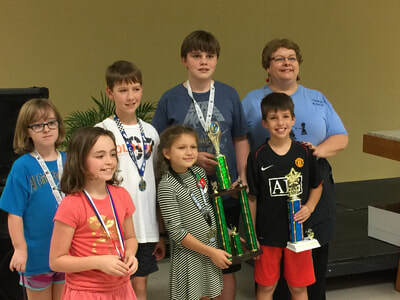 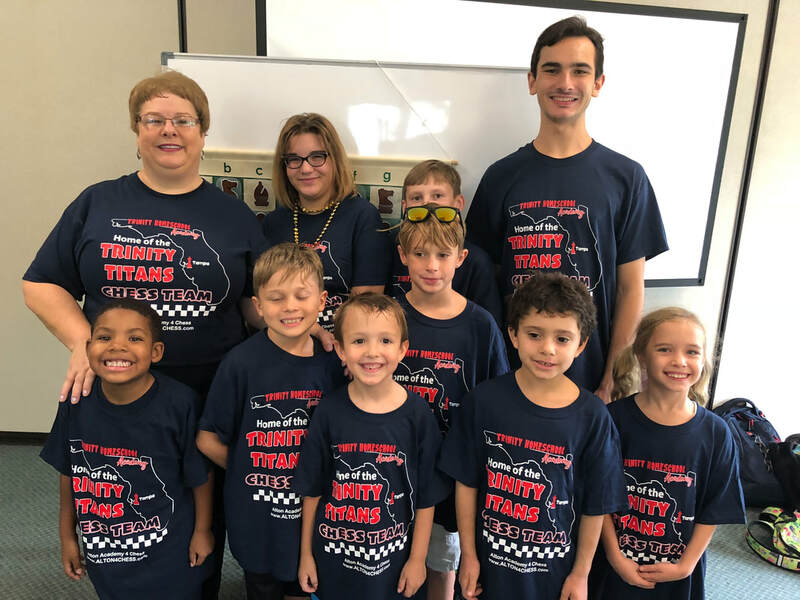 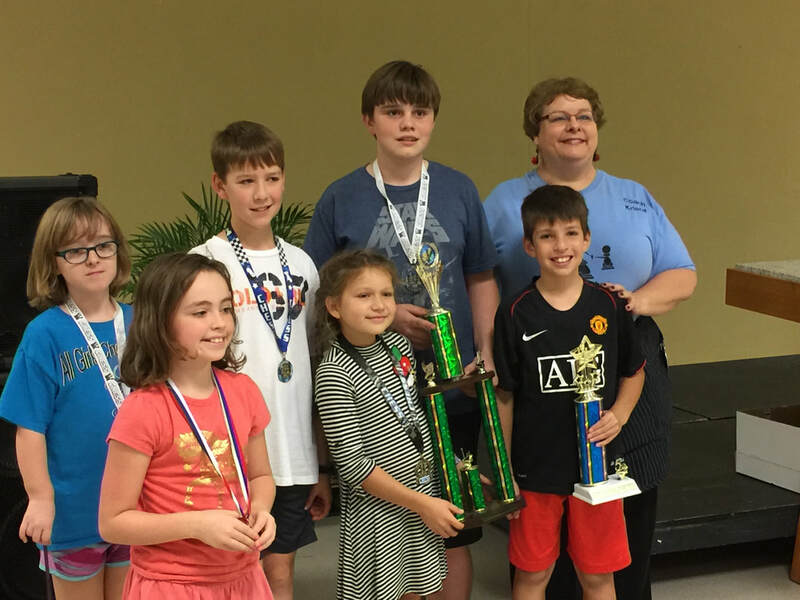 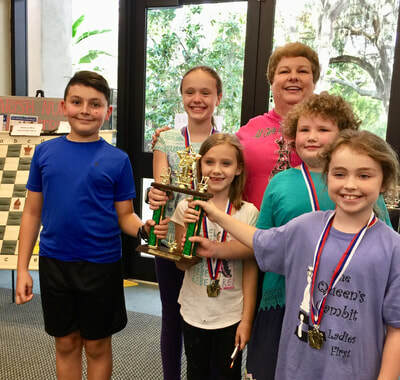 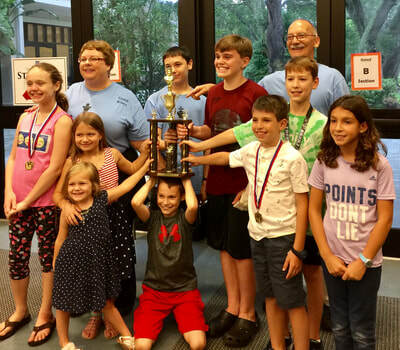 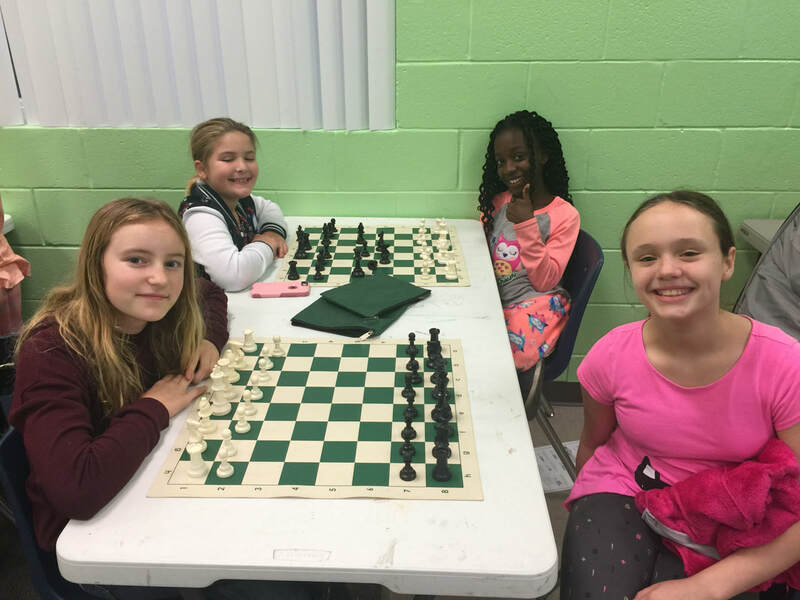 They won top school at the January 2017 West Tampa Chess Tournament competing... against 7 different schools from Hillsborough, Pasco, and Pinellas counties.